As the newest member of the road test team, I’ve had to visit What Car? HQ in Twickenham a couple of times to sort out formalities like HR forms, computer inductions and learning how to lift things – which means parking in the town-centre multi-storey car park for the afternoon. 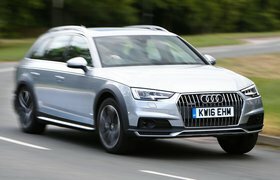 While it’s a tight carpark as it is, in the Audi A4 Allroad it felt like trying to get the Titanic up a flight of stairs. Sure, its 11.6-metre turning circle is pretty average for the class, but the expansive rear wallowed behind, while the overdramatic parking sensors screamed continually whether you were one or ten centimetres away from a kerbed wheel (or three). 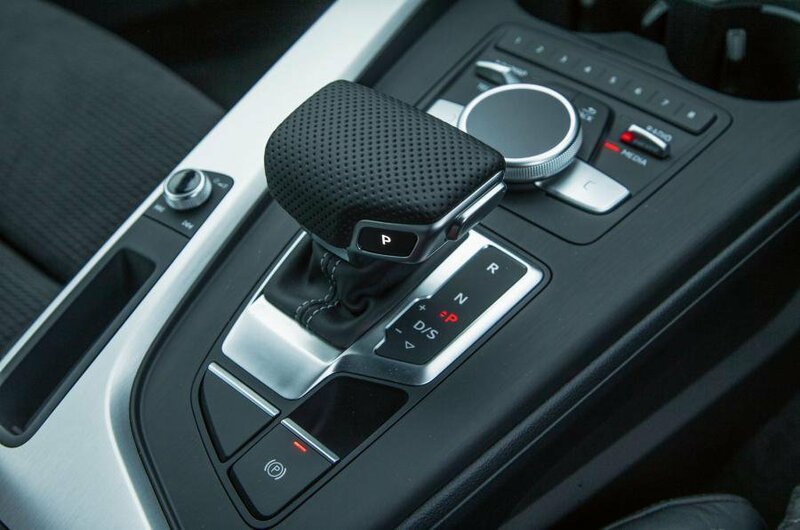 The laggy automatic gearbox also made it jump both in forward and reverse gears.